Crown House Kitchens offer a wide range of kitchens with every design to suit your personal needs. Our quotes are totally free and we will provide you with a very competitive pricing. Whatever your style and budget we can create a kitchen of your dreams! 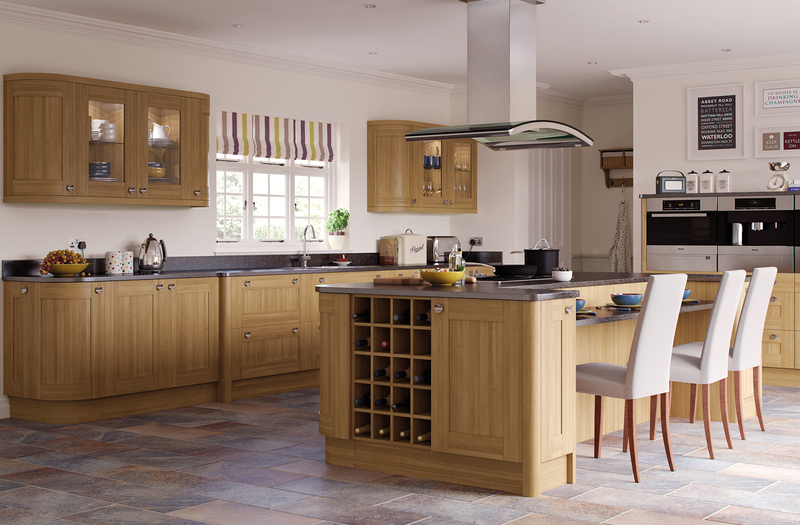 Here at Crown House Kitchens, we have a fantastic range of traditional kitchen styles to chose from. 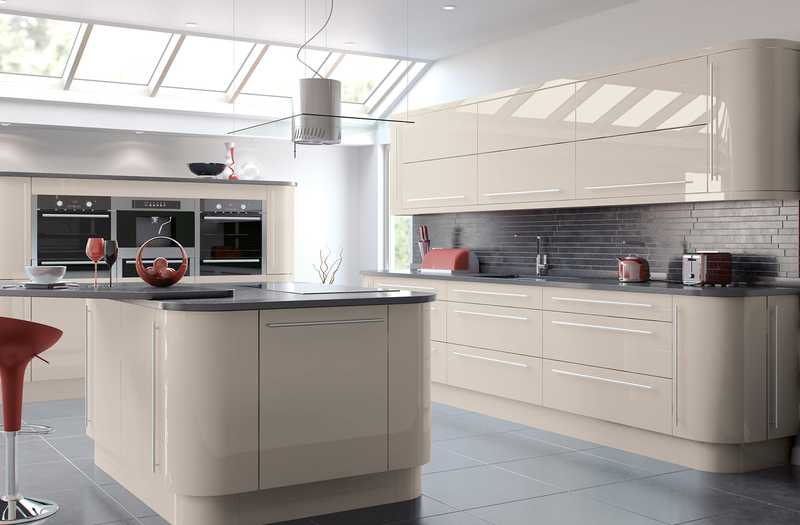 We can completely design and install your kitchen to a very high standard while keeping budgets in mind. If you are looking to have a new modern kitchen installed in your house, then get in touch with Crown House kitchens in Southport. We specialise in all fields of kitchen installations.